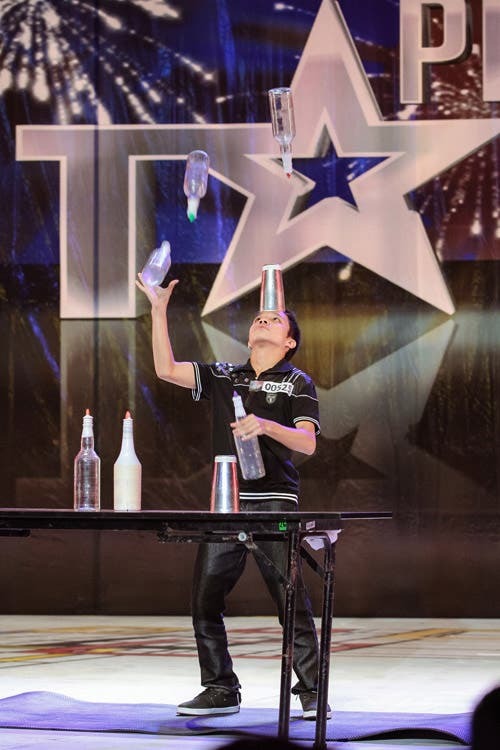 The country’s number one talent-reality show “Pilipinas Got Talent” heats up as more diverse acts fill the roster of grand finalists who will compete for P2 million in the much-awaited season finale. For the second round of semi-finals, reggae band Sandugo Band and Fil-Nigerian diva Muriel Lomadilla made the cut. 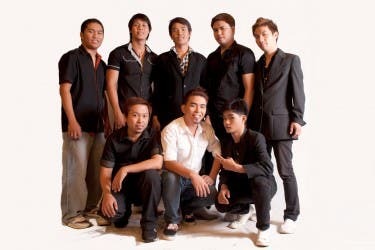 Laguna’s pride Sandugo Band topped the nationwide votes. 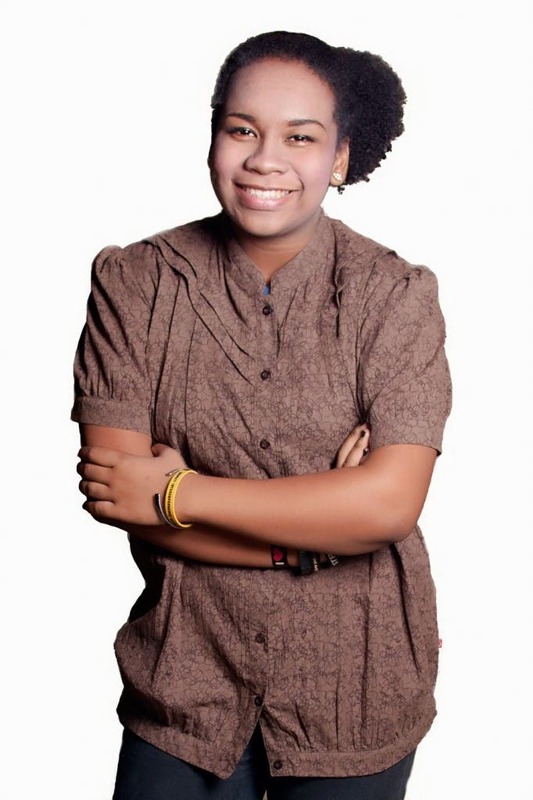 Muriel, on the other hand, competed with Geo Ed Rebucas’ Mariah Carey piece but in the end, her rendition of Adele’s Rolling in the Deep got the votes of judges Kris Aquino and Fredd M. Garcia, thereby putting her through the finals. Will one of them become the grand winner? Keep watching “Pilipinas Got Talent,” hosted by Luis Manzano and Billy Crawford, airing live at the PAGCOR Grand Theater Airport Casino Filipino Paranaque City every Saturday, 9:15 PM, and Sunday, 8:30 PM, on ABS-CBN.